HomeCategoryFunnyChihuahua found in luggage at La Guardia Airport! Chihuahua found in luggage at La Guardia Airport! TSA agents at La Guardia Airport were shocked to find a chihuahua in a passenger’s checked bag last week. It’s reported that the bag set off an “unknown-contents alarm”, which prompted the search. 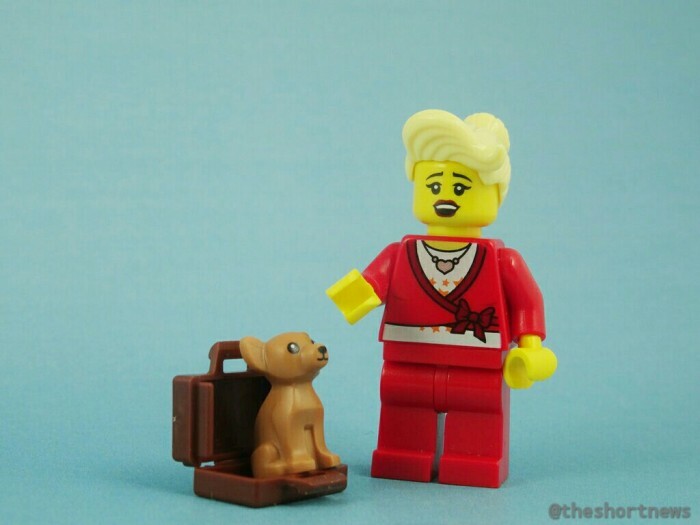 Once contacted, the owner of the luggage said her chihuahua must have climbed in when she was packing and that she didn’t hear any noises while the puppy was inside!